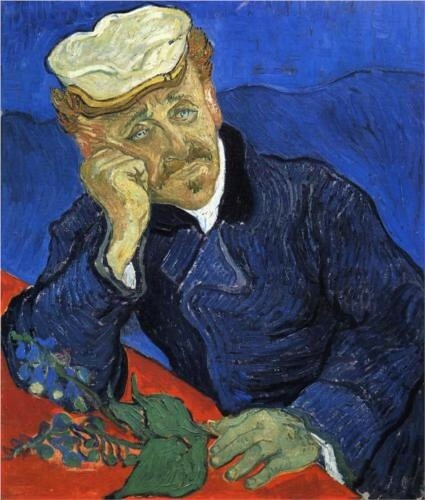 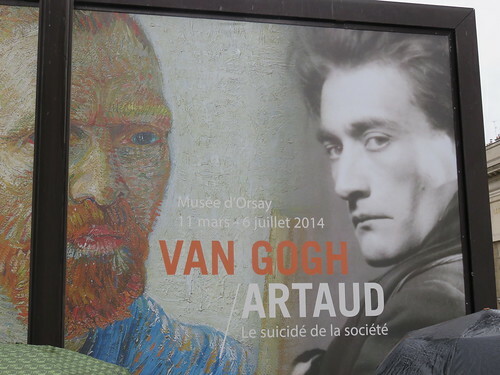 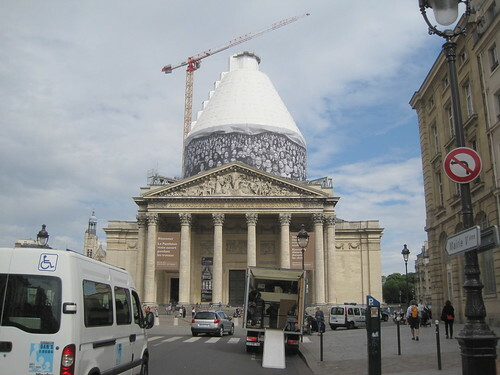 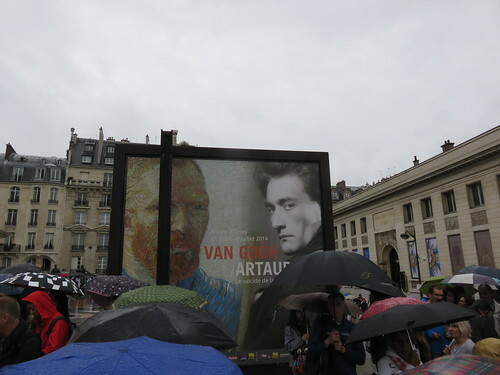 Sunday, my last full day in Paris, found me in the morning waiting on line in the rain to enter the Musee d’Orsay, where a Van Gogh exhibit awaited. 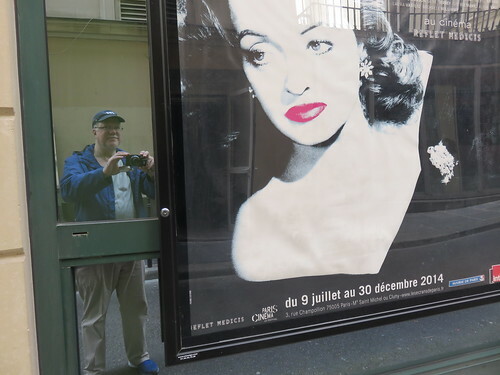 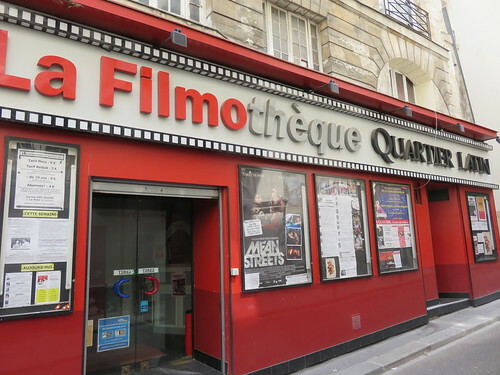 I spent a week in Paris, July 1-7, and even though I wasn’t there to see movies, I did photograph a number of theaters and movie posters and various locations attesting to the city’s ongoing cinephilia, including a visit to a treat-filled video store up the block from my hotel. 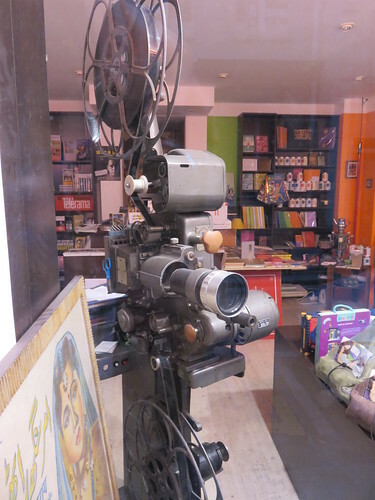 And I did get to see one movie while I was there.